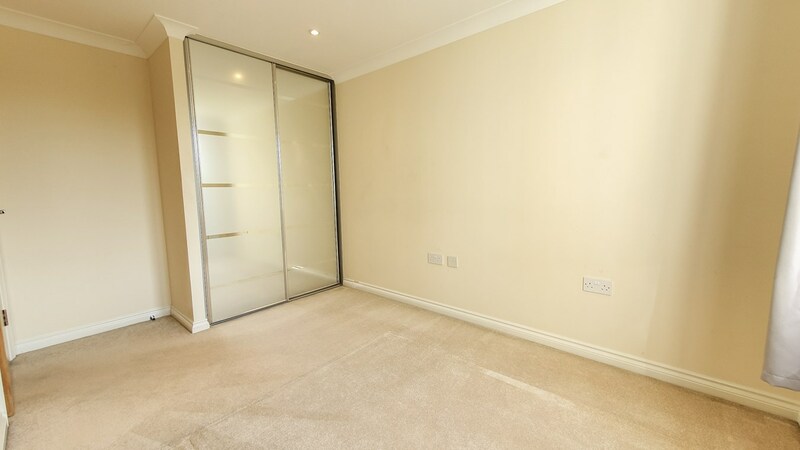 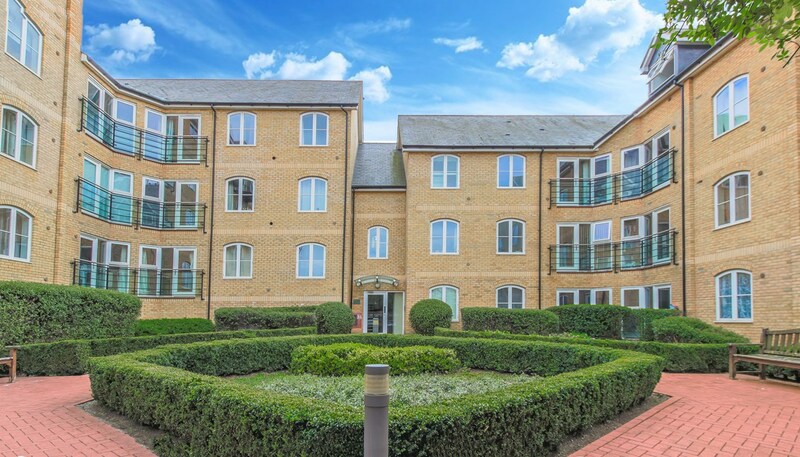 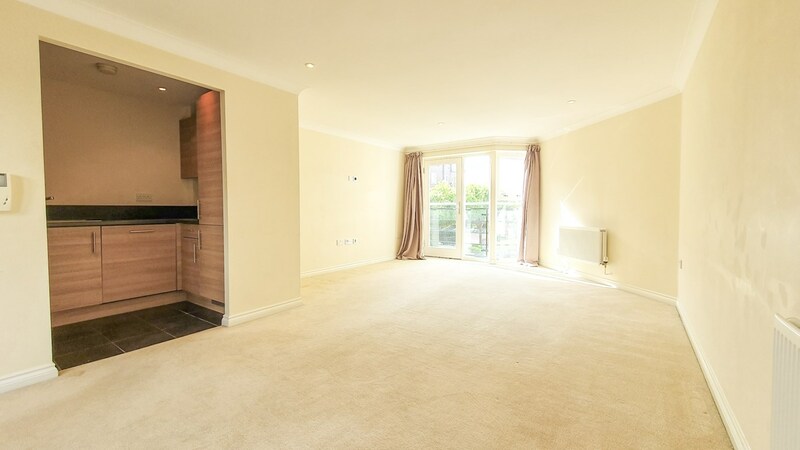 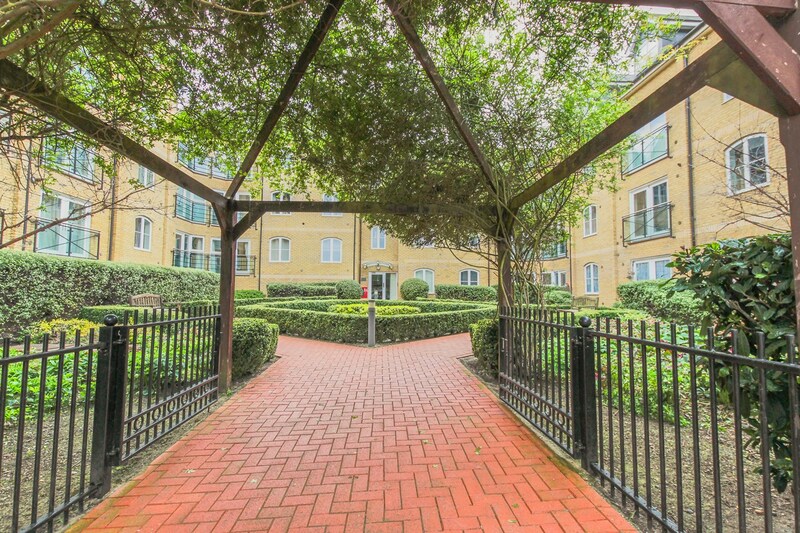 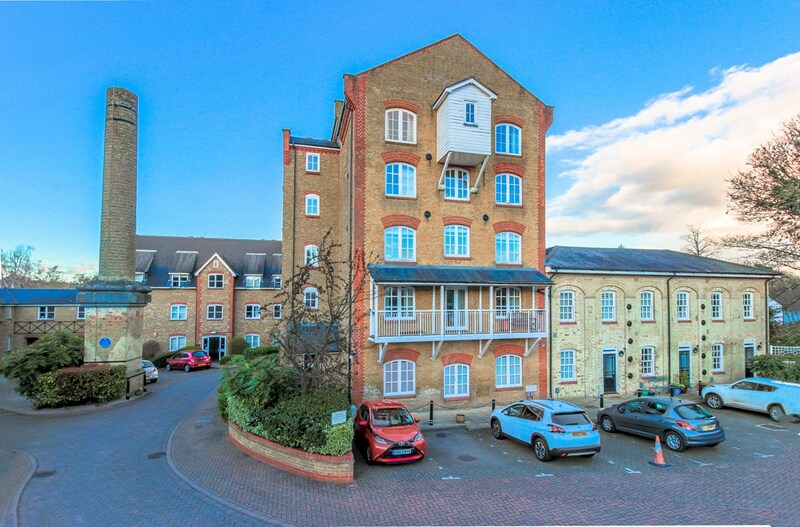 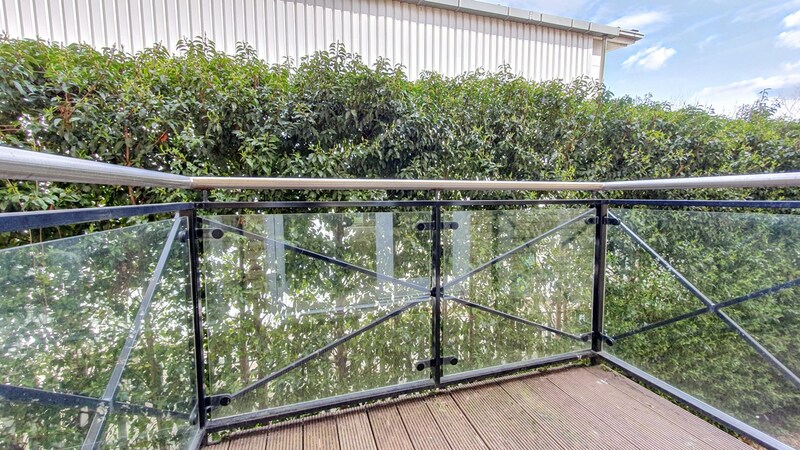 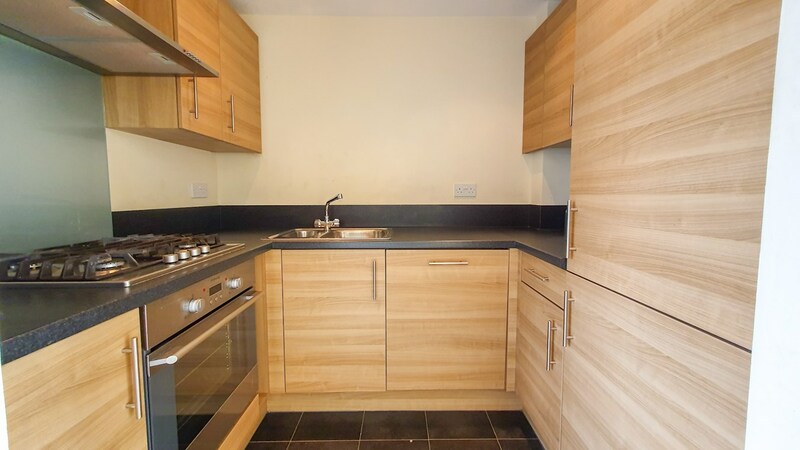 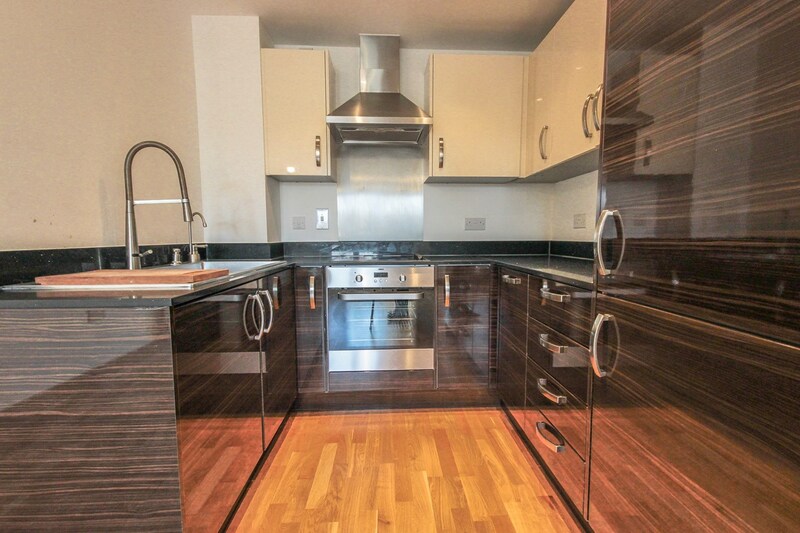 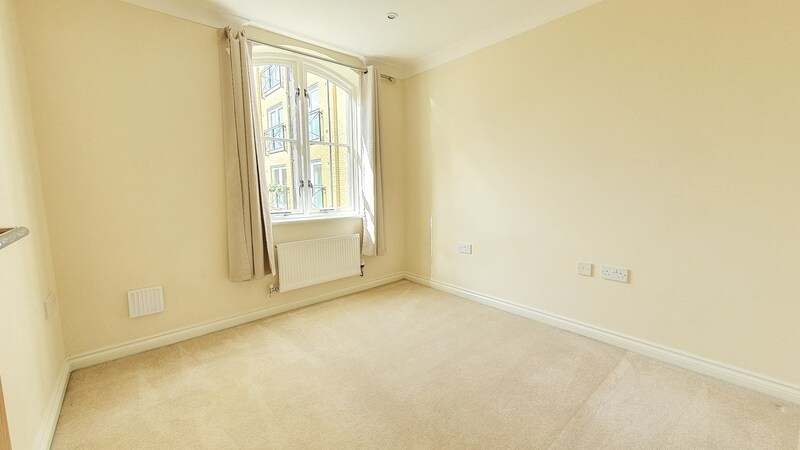 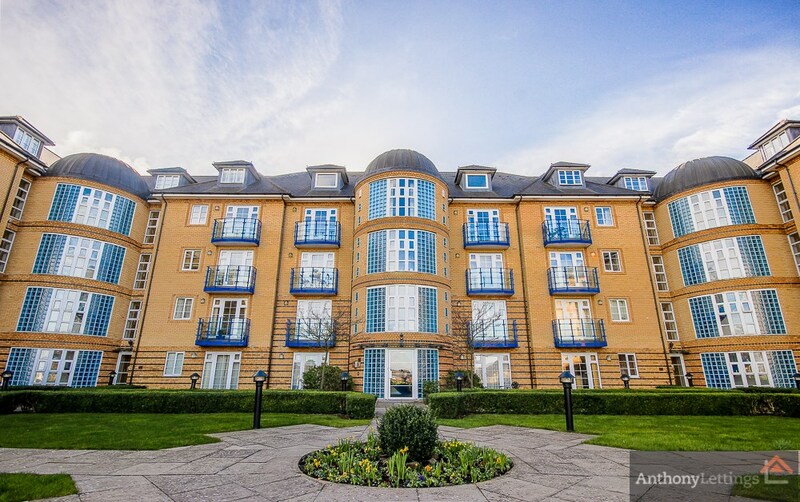 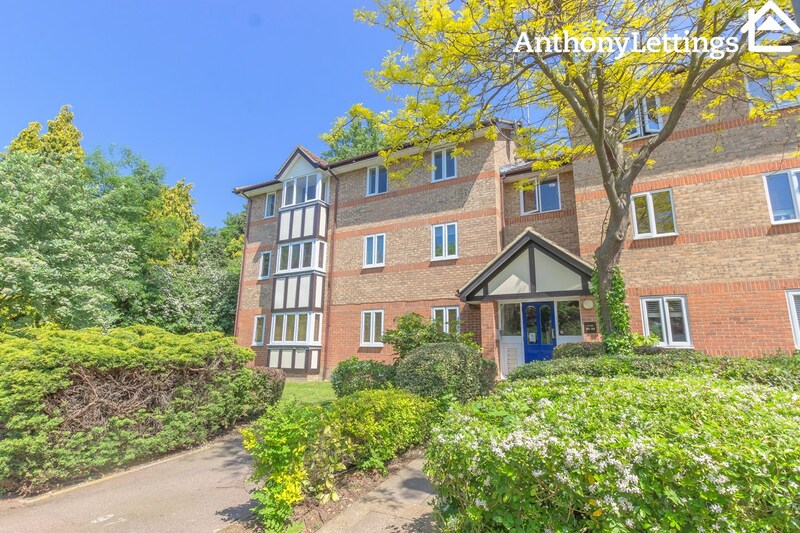 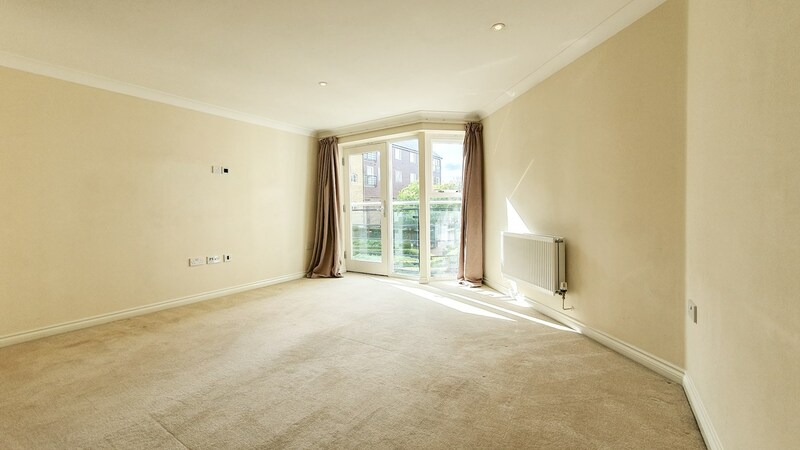 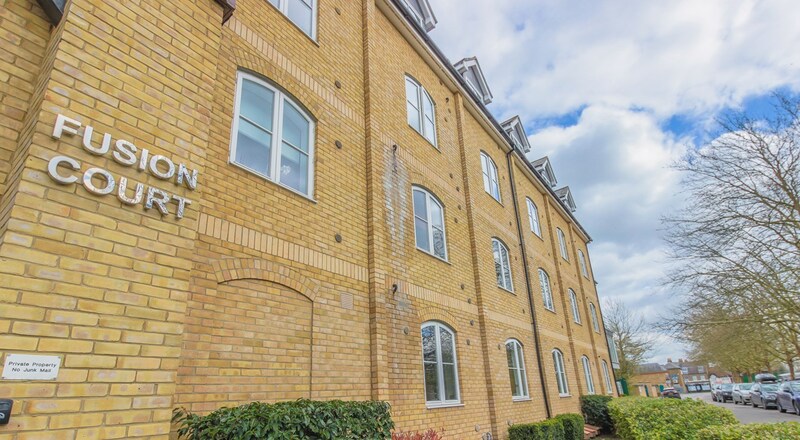 Luxury two bedroom apartment within the popular Fusion Court Development which is extremely convenient being located next to Ware Train Station and has exclusive access to the River Lea. 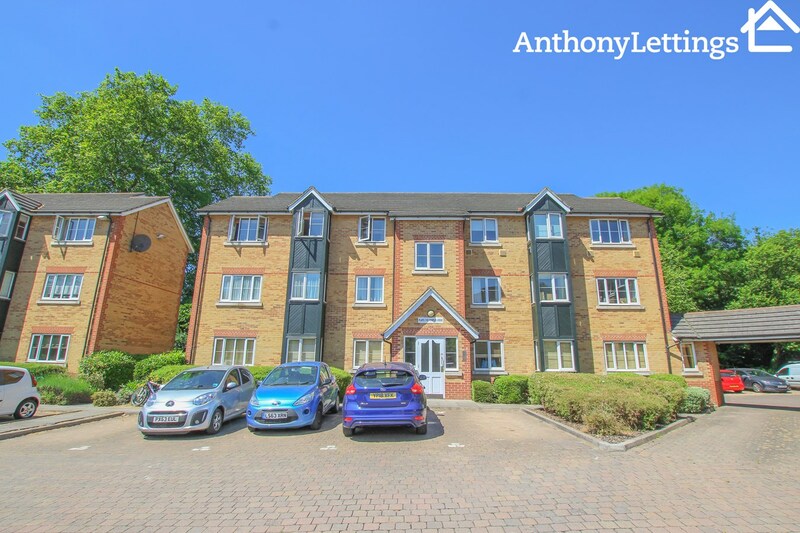 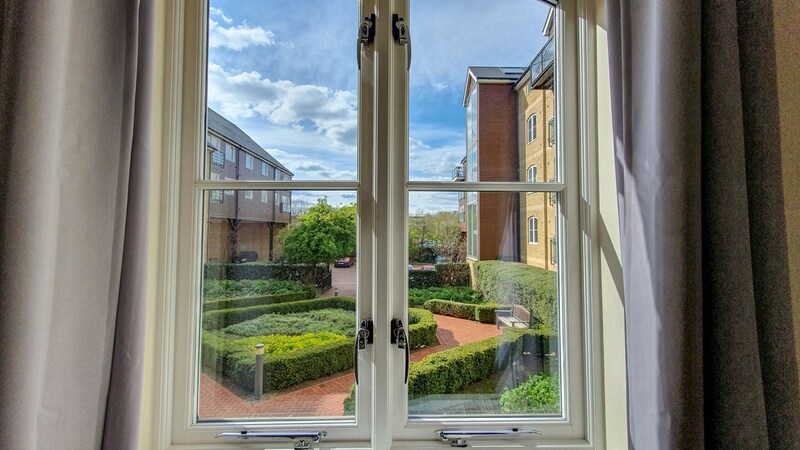 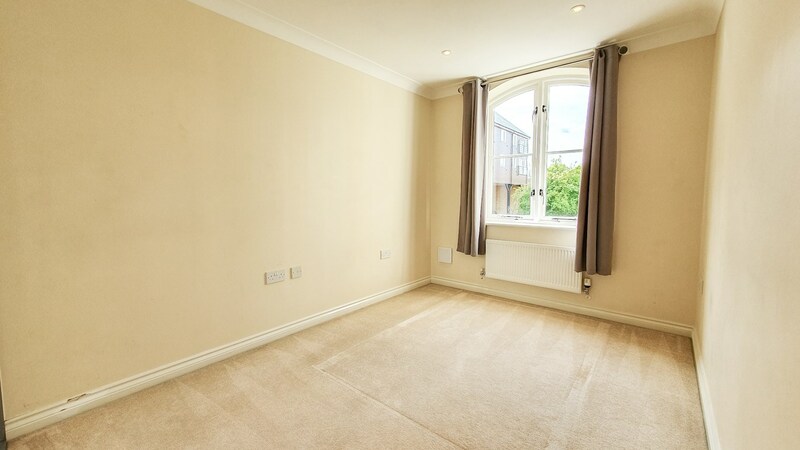 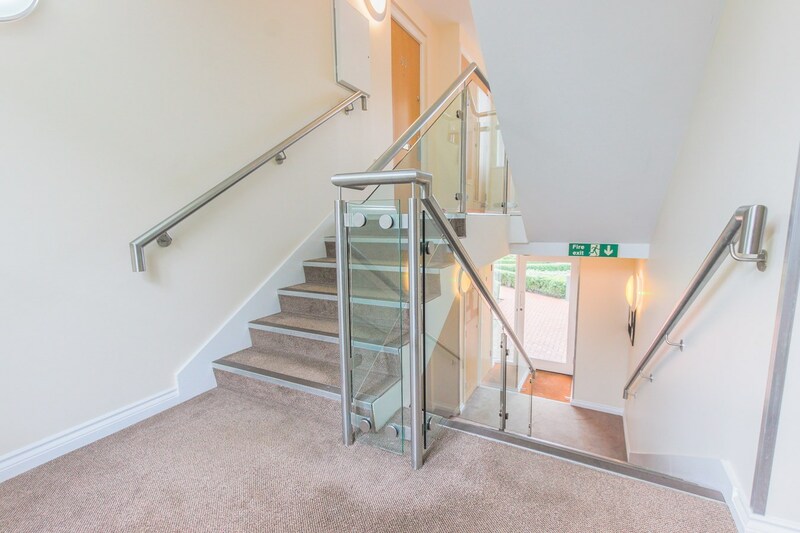 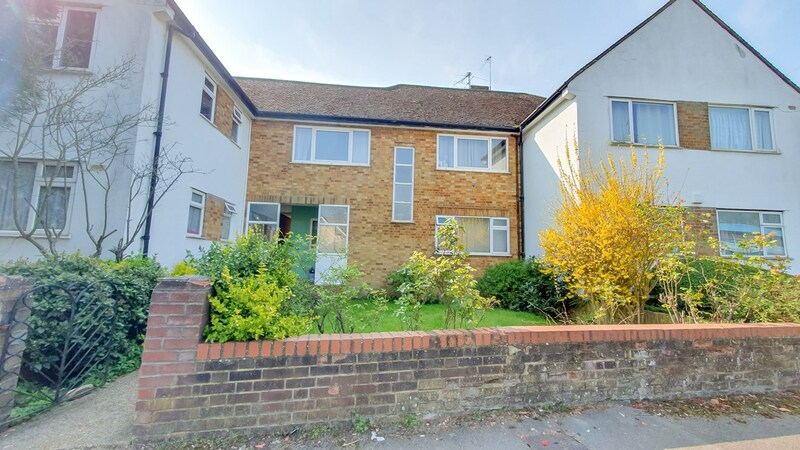 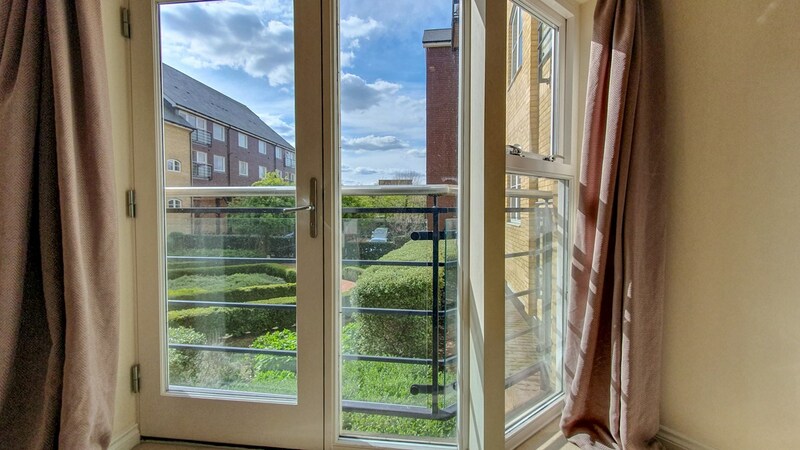 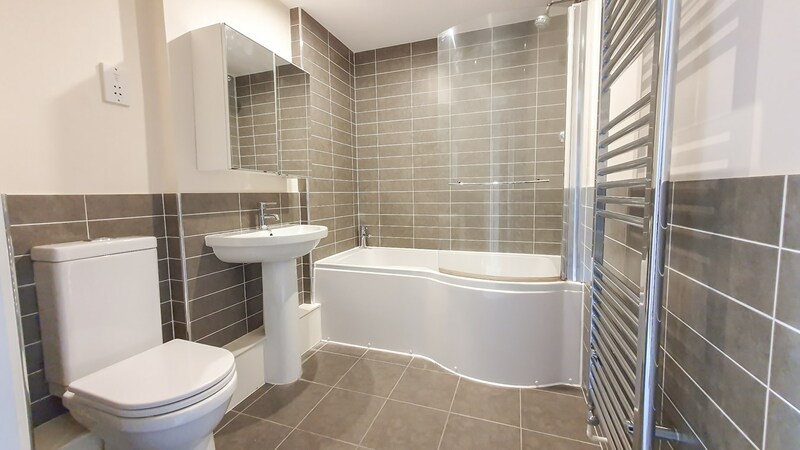 The first floor apartment comprises entrance hall, family bathroom with bath & shower facilities, large lounge with Juliet Balcony & standard Balcony, open plan modern kitchen with white goods included and two double bedrooms both of which benefiting from fitted wardrobes. 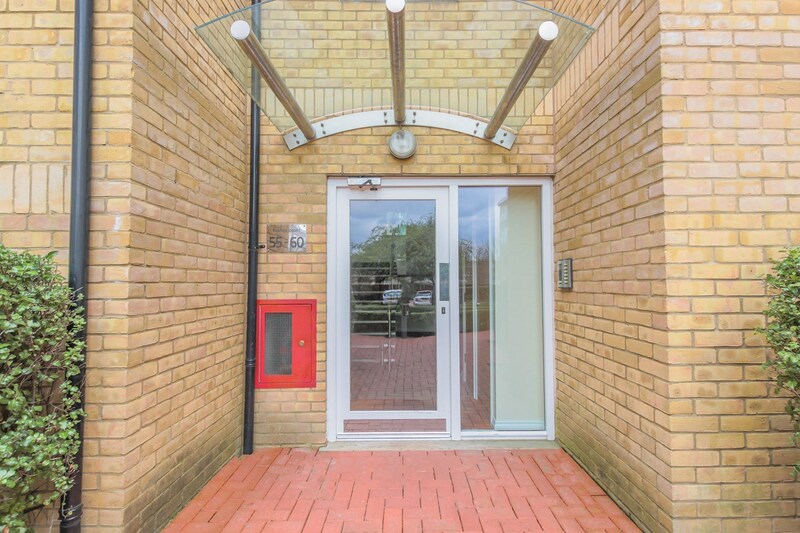 Further benefits include secure gated parking.